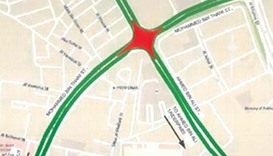 The Public Works Authority (Ashghal) has said the final stage of the conversion of the Civil Defence Roundabout into a signal-controlled intersection has kicked off. 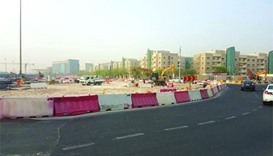 The Medical City signal at the intersection of Ahmad Bin Ali and Mohamed Bin Thani roads will be closed from July 7 to 13, the Public Works Authority ‘Ashghal’ announced yesterday. 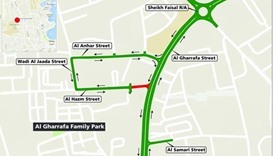 A stretch of Al Hazm Street that connects to the southbound lanes on Al Gharrafa Street will be closed to traffic for three weeks starting from Thursday. 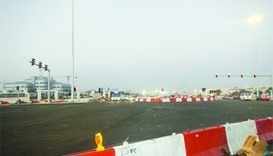 The newly-installed traffic signals at Al Thumama intersection became partially operational from Sunday. 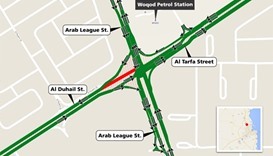 Leabaib roundabout (previously Radar roundabout) near the military camp in Al Duhail has been turned to a signal-controlled intersection, Ashghal announced.